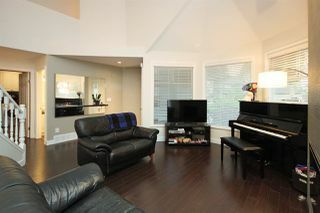 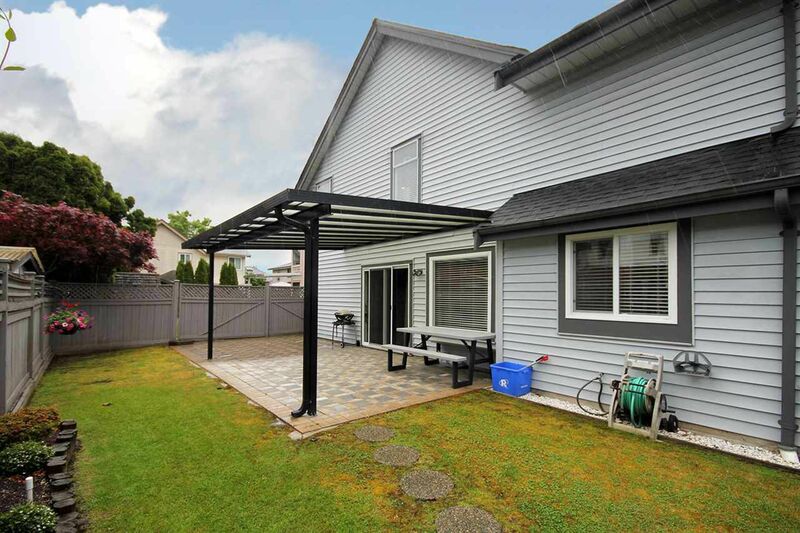 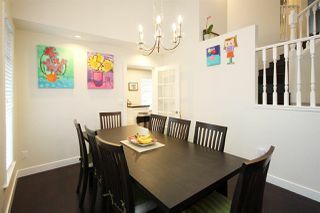 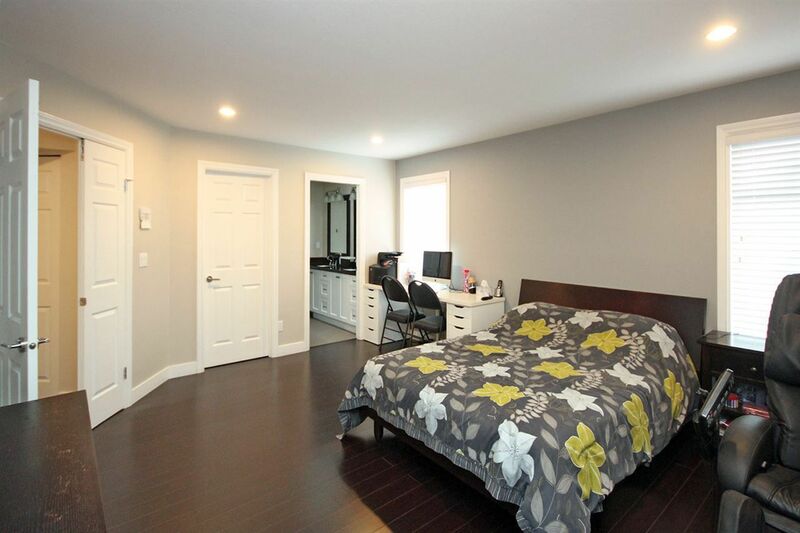 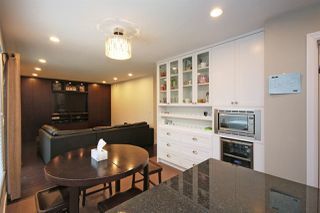 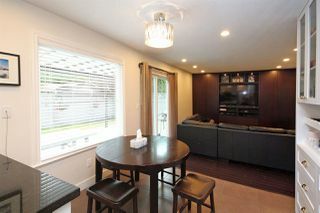 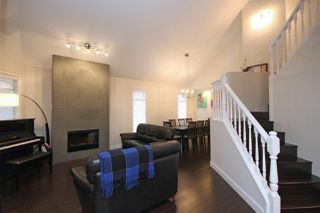 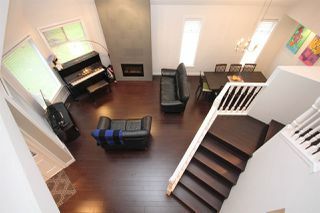 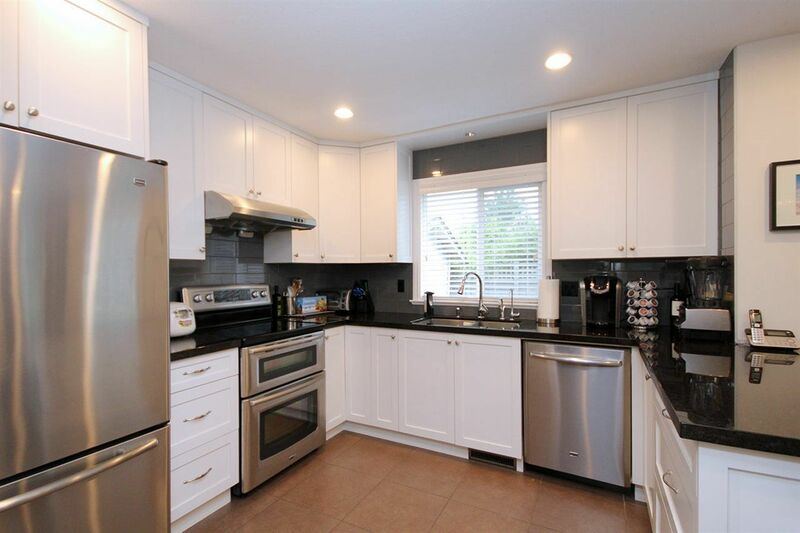 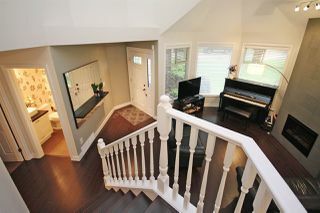 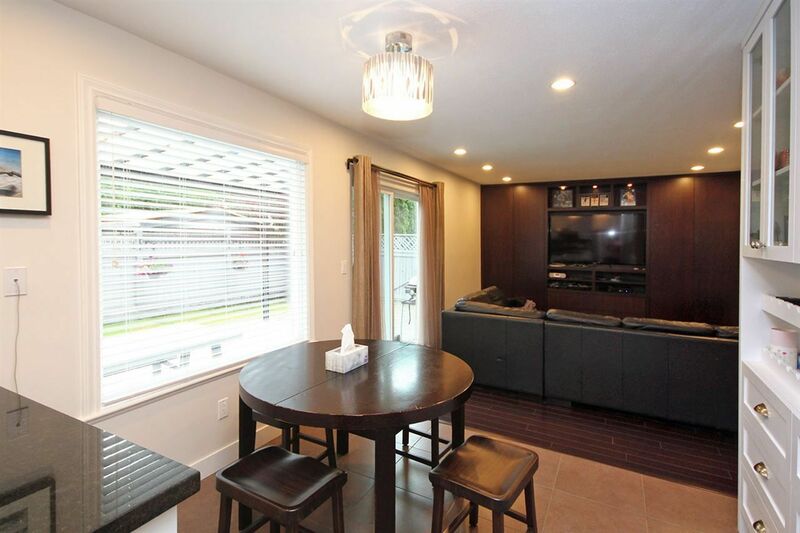 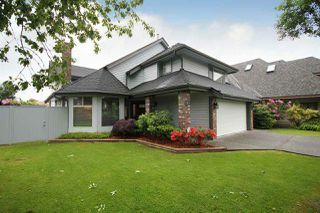 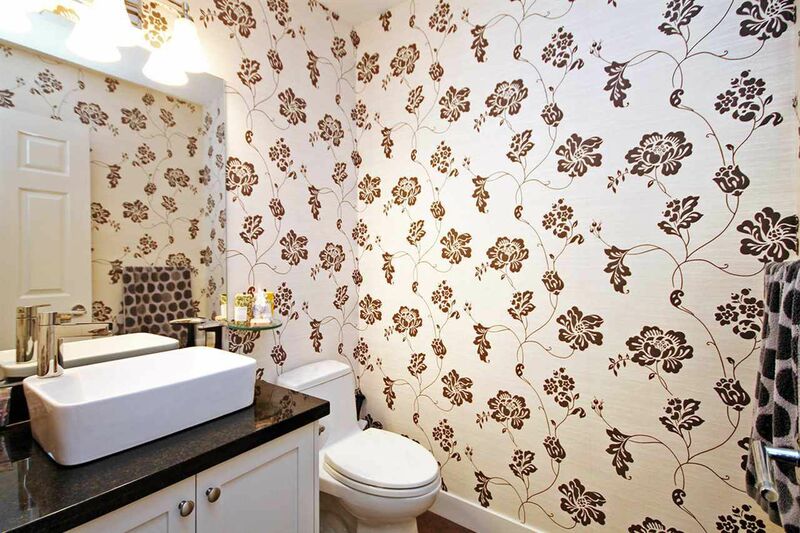 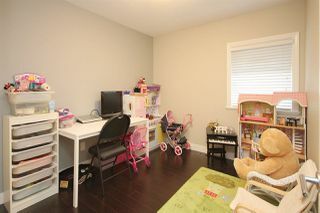 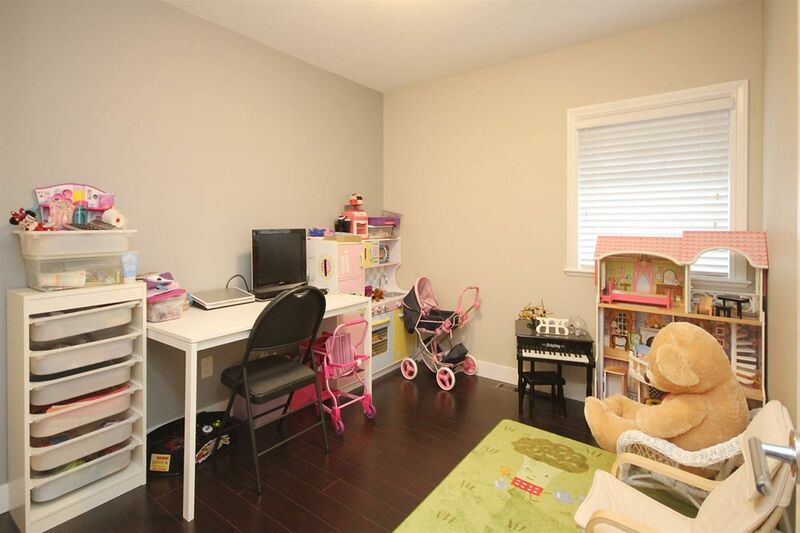 Stunning 4 bedroom and den home, FULLY RENOVATED IN 2010! 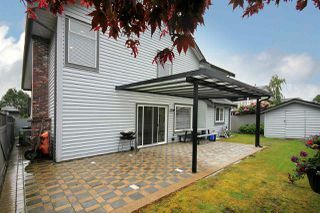 Enjoy this elegant AIR CONDITIONED home in one of West Richmond's most peaceful and lush neighbourhoods. 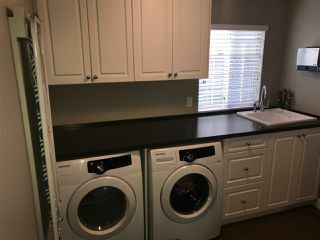 Kitchen includes custom quartz counter, stainless steel appliances with an abundance of custom storage cabinets. 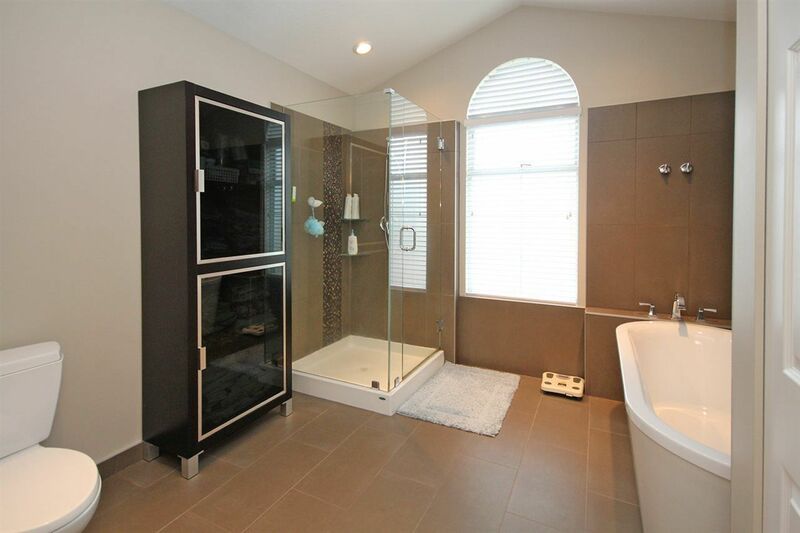 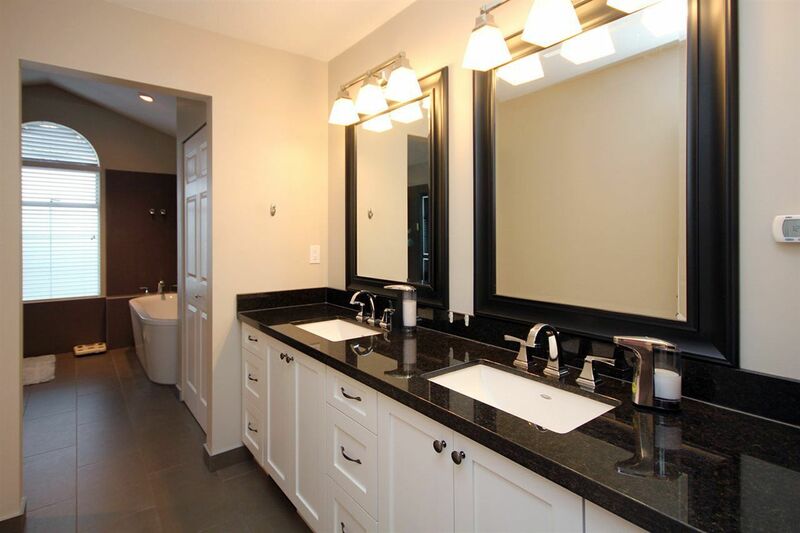 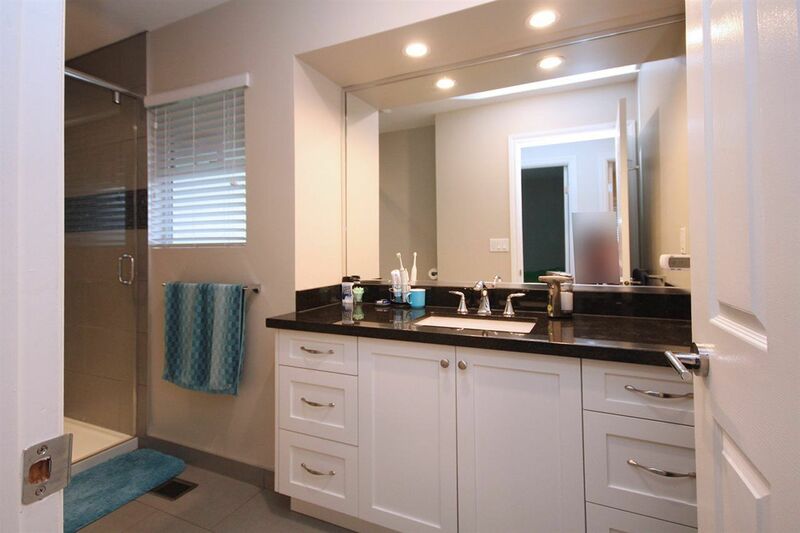 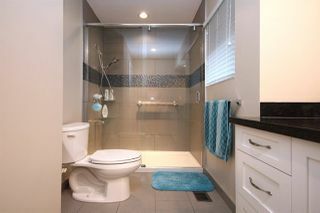 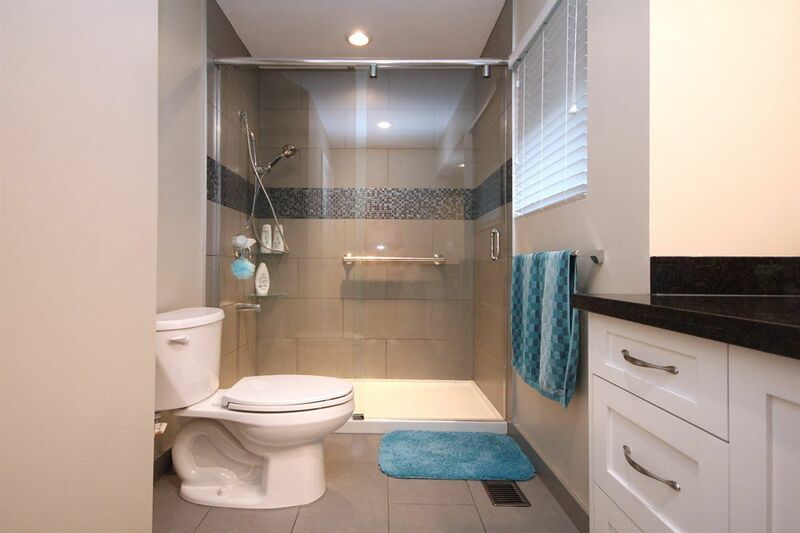 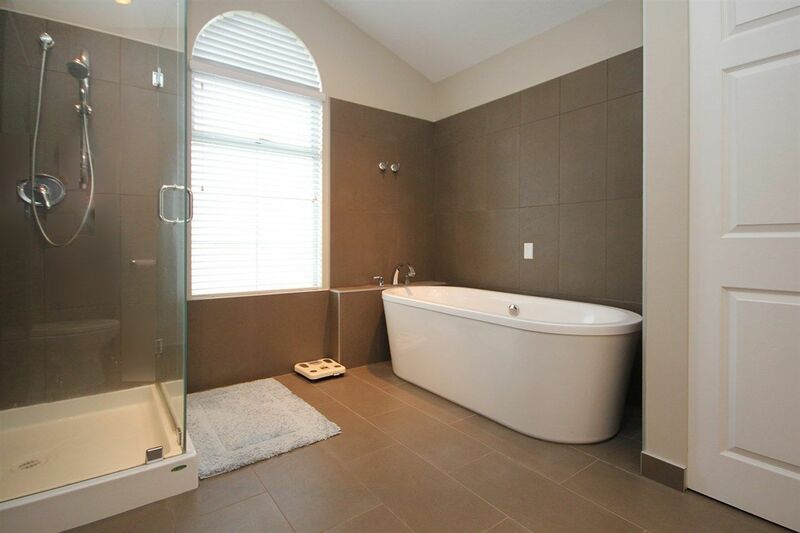 Master bedroom features a massive ensuite with dual sinks, beautiful glass shower and soaker tub. Furnace and air conditioning only two years old. Wonderful vaulted ceilings in the living room compliment this open floor plan with natural light throughout. 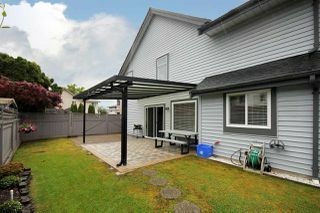 Covered patio to enjoy barbeques year round! 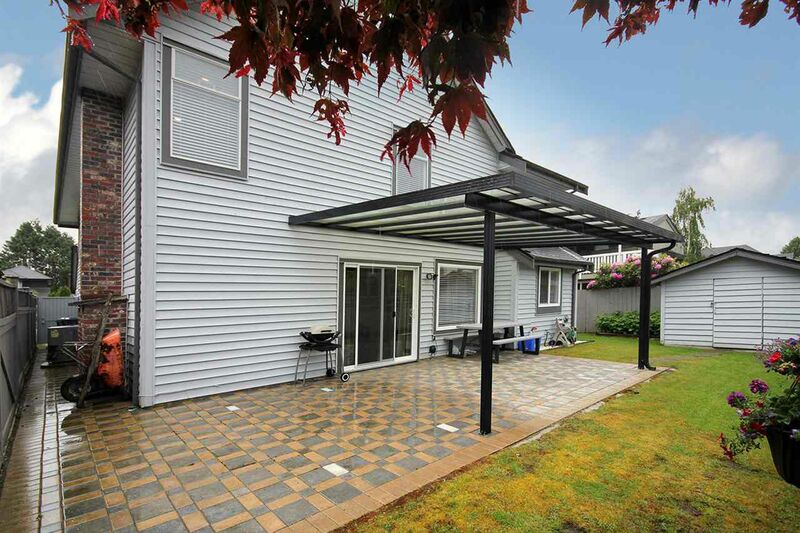 Roof replaced only 8 years ago! This desireable Quilchena home is immaculate inside and out. 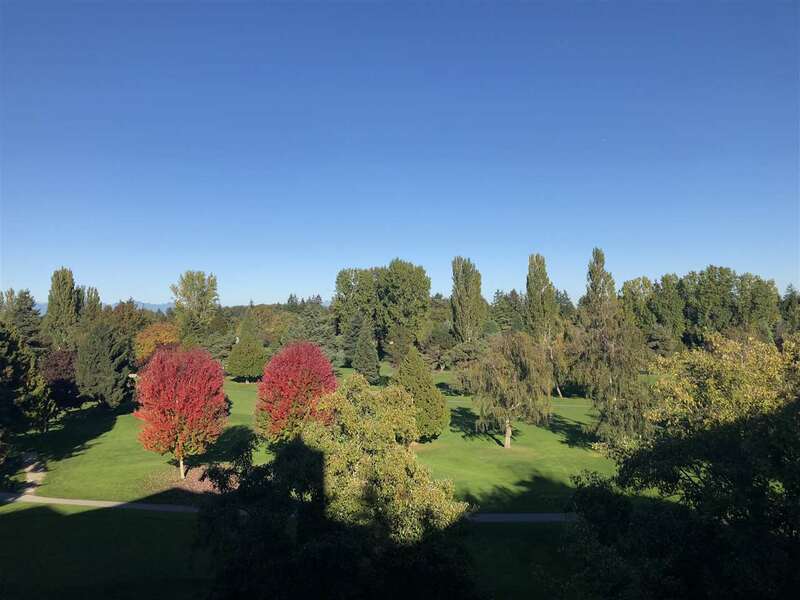 Burnett Secondary and Grauer Elementary school catchments.